Welcome to the Ranch. We are open 24 hours a day, 7 days a week. Reservations are not required, but recommended for groups of 20 or more. Please call 352.754.3082. 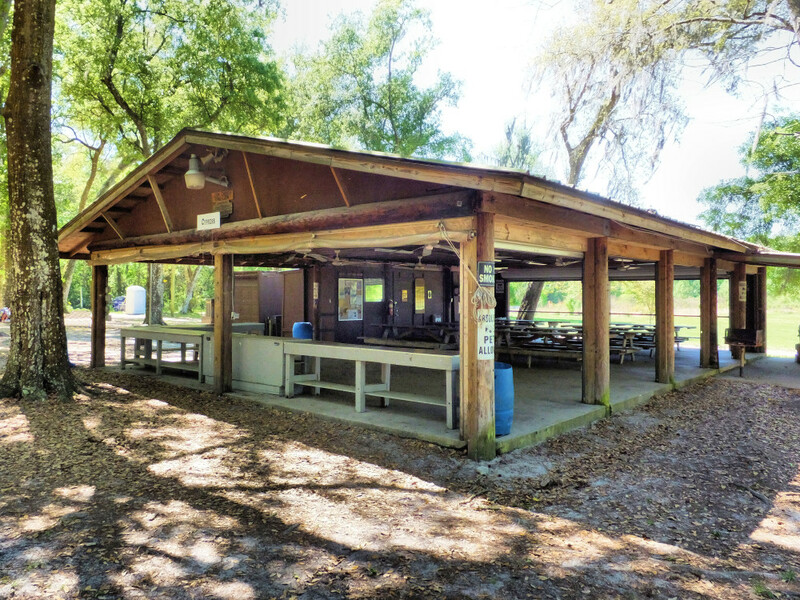 If you are a Youth Group or an Event inquiring on camping dates, please email bookings@sertomayouthranch.org or call Greg at 941.758.7585. 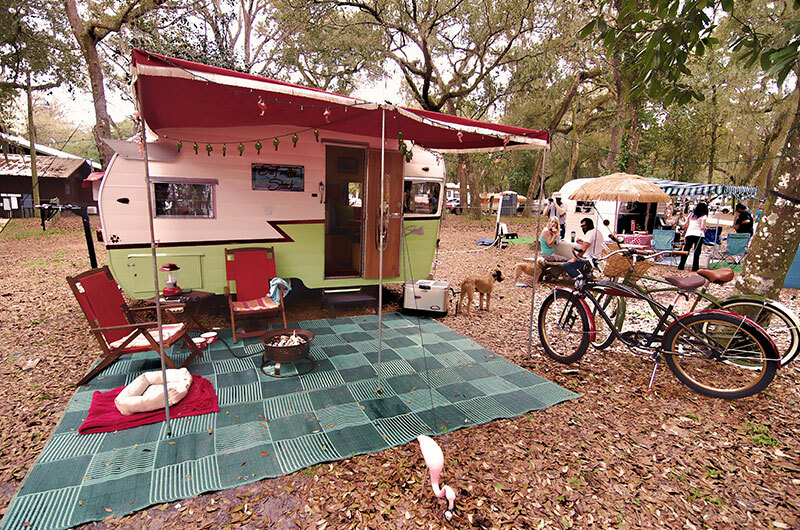 *Sertoma Youth Ranch Members receive a discount on camping rates. See our memberships if you’d like to apply. 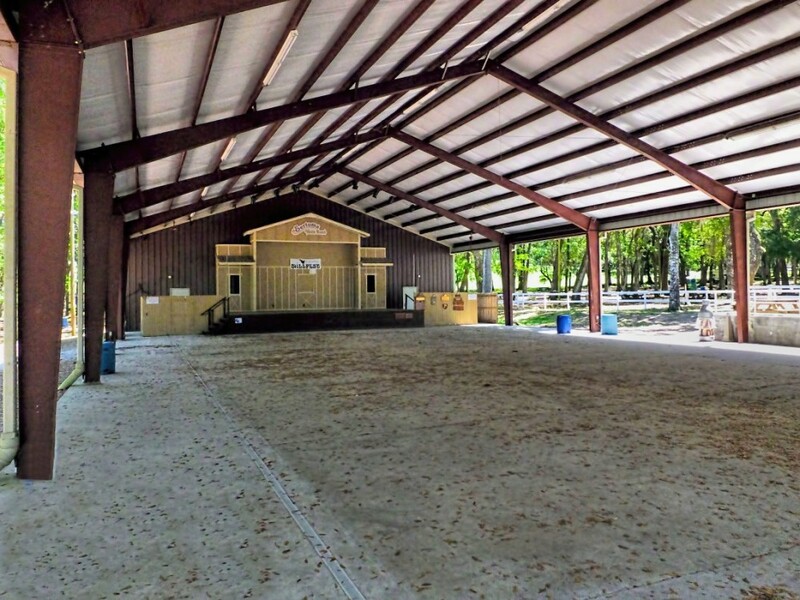 *Our large pavilion is great for your weddings, events or family reunions! We have big demand for this, so if you want to rent it, plan in advance!